Evergreen’s faculty members are distinguished both in scholarship and by their dedication to teaching. Find out about faculty research and publications: read the latest Faculty Spotlight. To contact a faculty member please call the Academic Deans Office, (360) 867-6810. 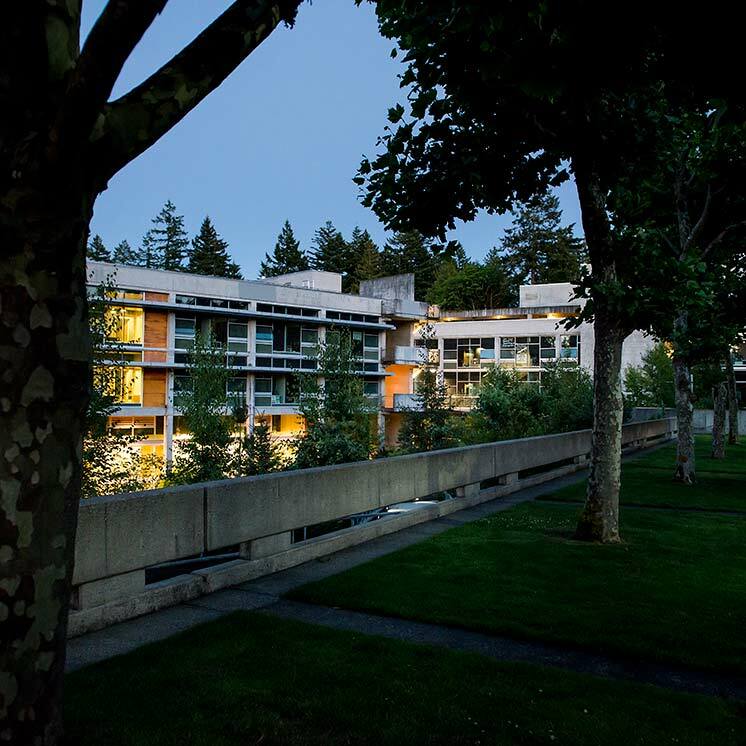 Current students, faculty, and staff can also access faculty contact information by logging in with your Evergreen username and password.